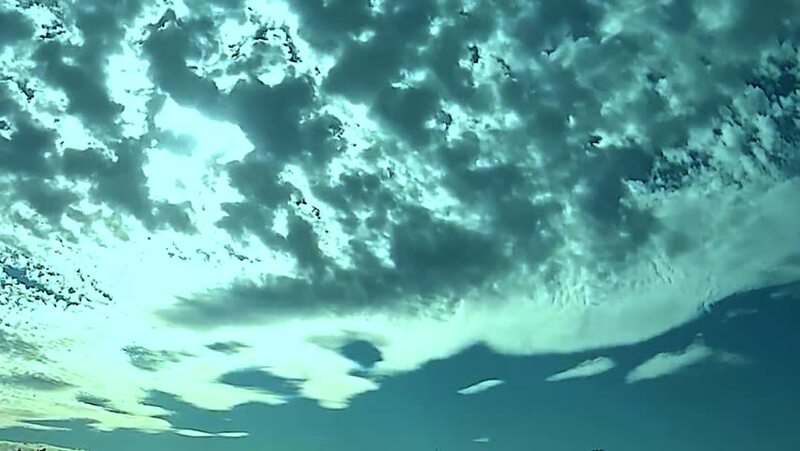 Blue sky & white clouds, time lapse beautiful clear weather in horizon, cloudscape fast motion, moving away, sunny day time. Full HD, 1920x1080, 30FPS. NOT CG. Real footage. 4k00:17summer sky time lapse, sun shining and moving clouds, airplane passing by, Beautiful yellow / green cloudscape with large, building and sunrise breaking through cloud mass. 4K. hd01:00Nature sky & white clouds time lapse, nature after rain weather, blue skies at horizon, rolling, building, formating cloudscape. hd00:30Crescent moon behind fast mowing clouds. hd00:11Moving clouds & sky, blue skies with white fast moving clouds, fluffy cloud buildings. Puffy fluffy white clouds blue sky time lapse move cloud background Blue clouds sky time lapse cloud Cloudscape.